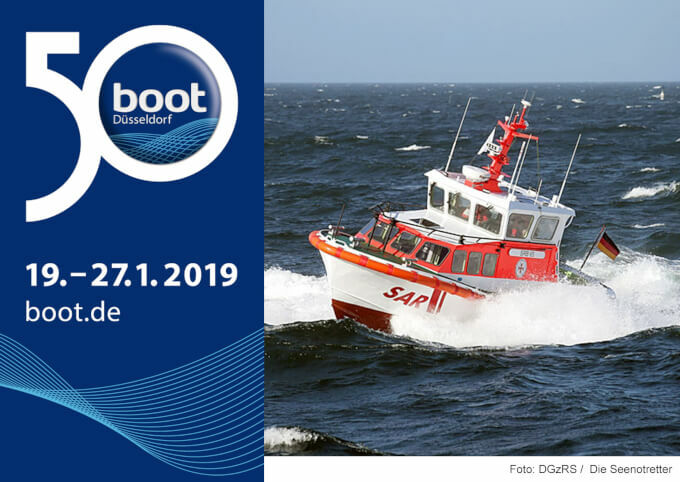 Happy Anniversary, Rostock! On its 800th birthday, we sincerely congratulate our city and its residents and we wish her at least an equivalent number of prosperous coming years and a joyous anniversary year. Happy Holidays! With these season´s greetings we would like to thank our business partners, customers and friends sincerely for the trust and the reliable partnership. We wish you and our family a blessed Christmas and a happy, prosperous and successful New Year 2018. 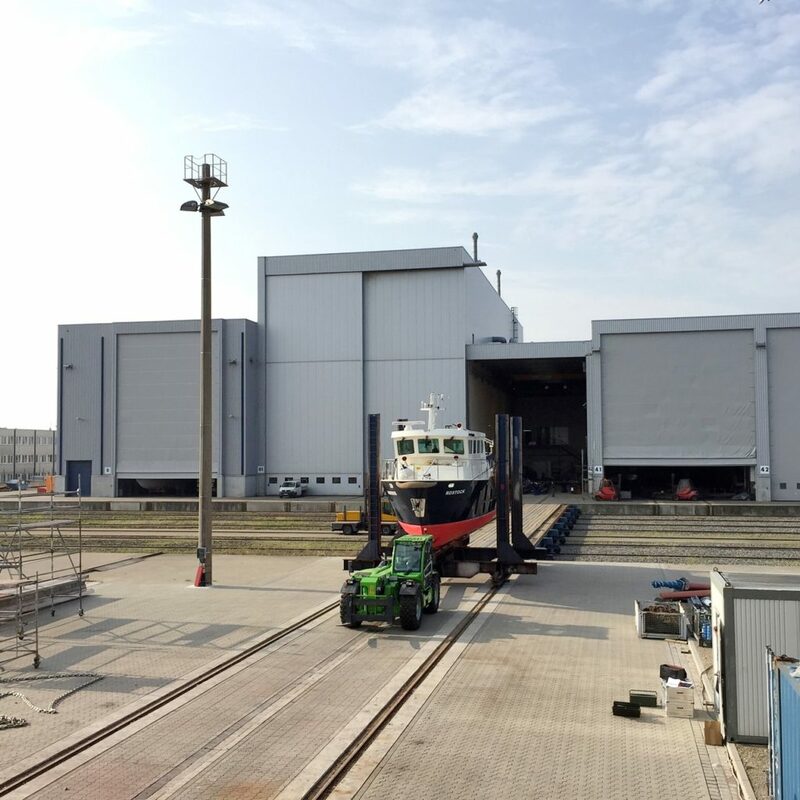 New shunting area for manoeuvring the vessels was officially inaugurated by October 2017. 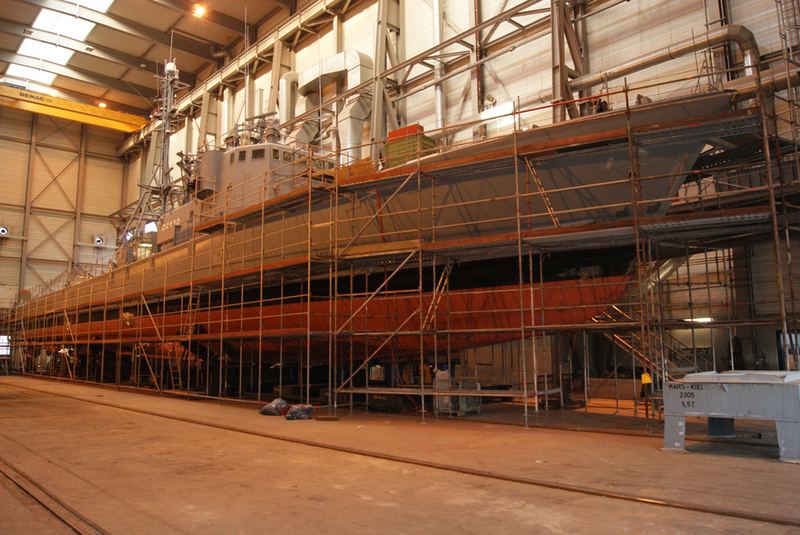 The yard is in full swing Ship repair is booming and the yard is in full swing. All halls are filled up and so are the order books. 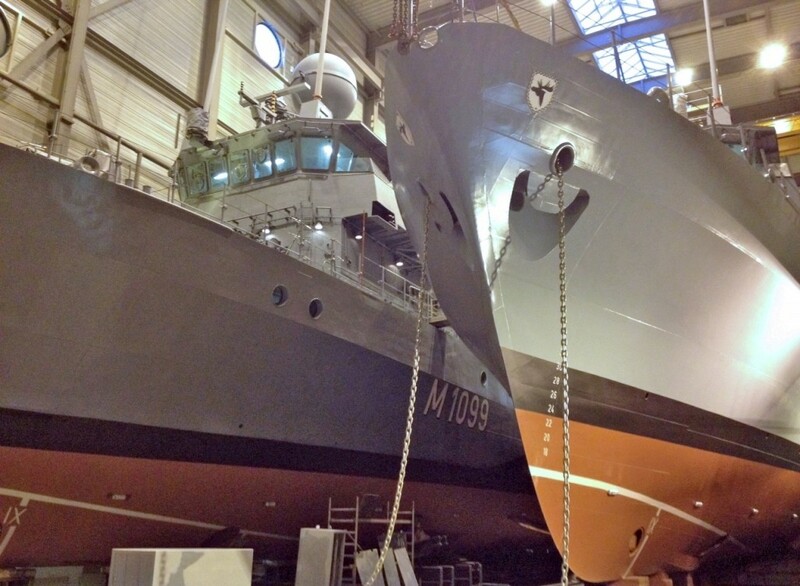 Three naval boats, a rescue boat, a passenger ship as well as other work boats are being worked on in the halls and at the pier. Merry Christmas to all our business partners, customers and friends! 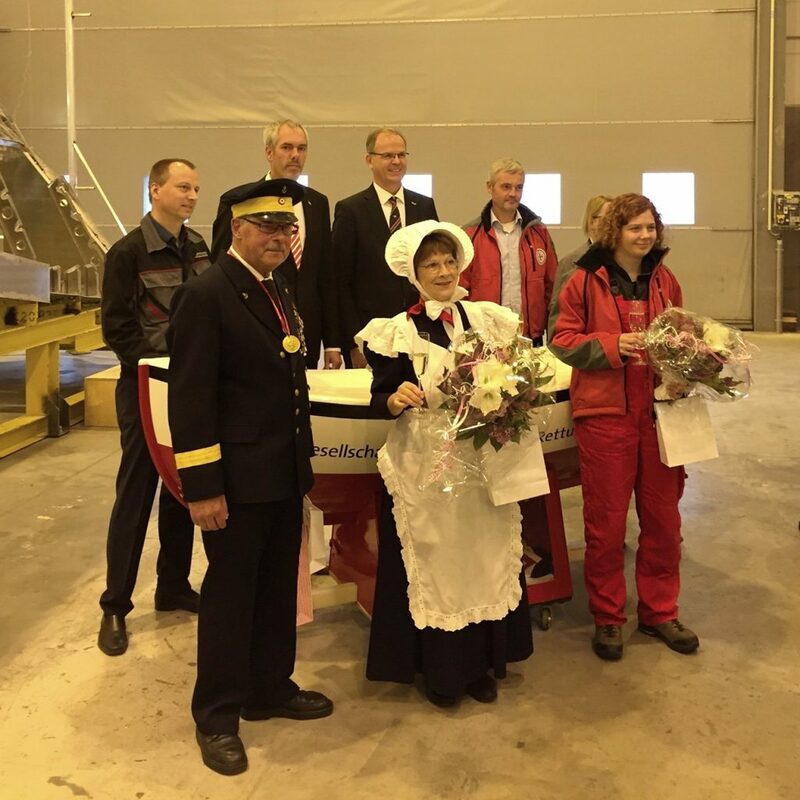 On October, 27th 2016 TAMSEN MARITIM celebrates the first double keel laying ceremony. 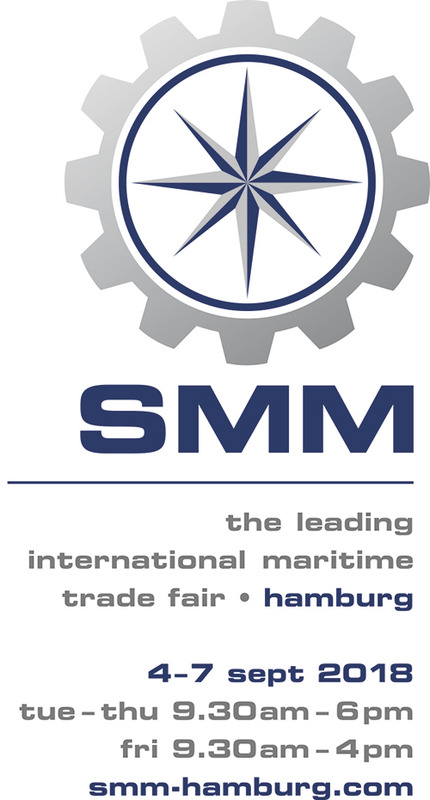 From September 6 to 9, 2016 TAMSEN MARITIM will participate for the fourth time in the international trade fair “SMM”. 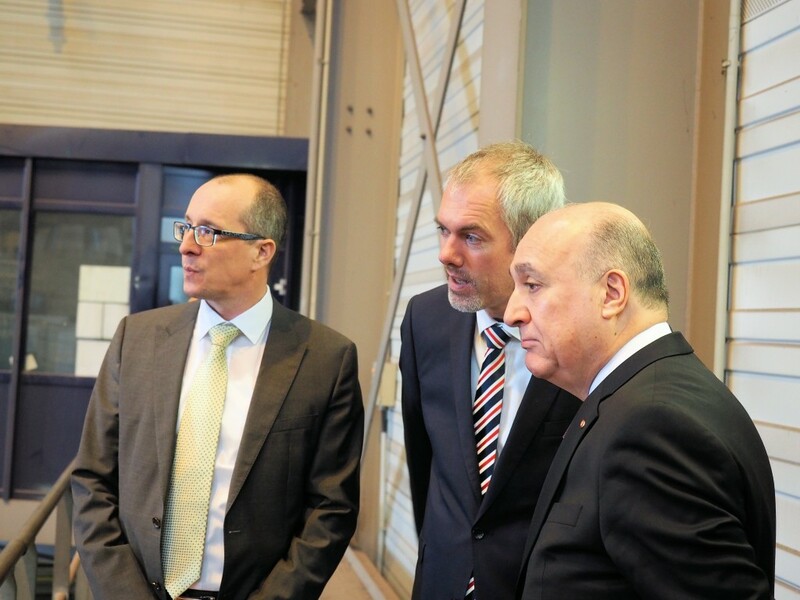 In February 2016 His Excellency Elyes Kasri, Ambassador of the Tunisian Republic to Germany visited Rostock and TAMSEN MARITIM. 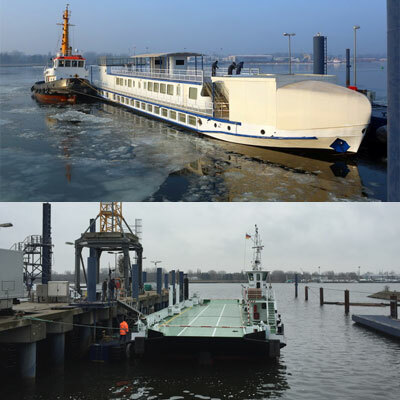 In diesem Frühjahr verließ bereits das zweite Schiff unsere Werft ´gen Warnemünde. 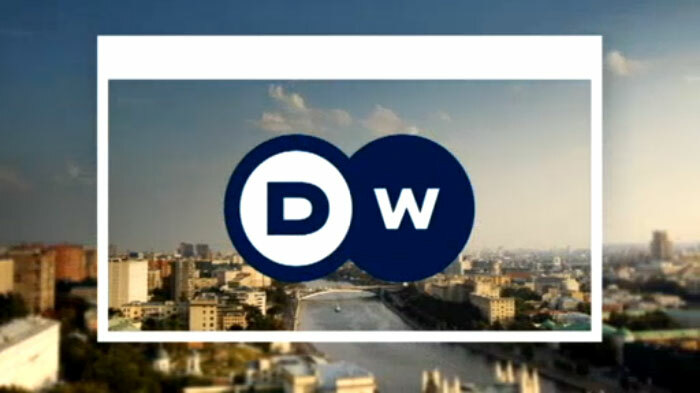 Business boomed in the post war period, but German reunificaton changed that. 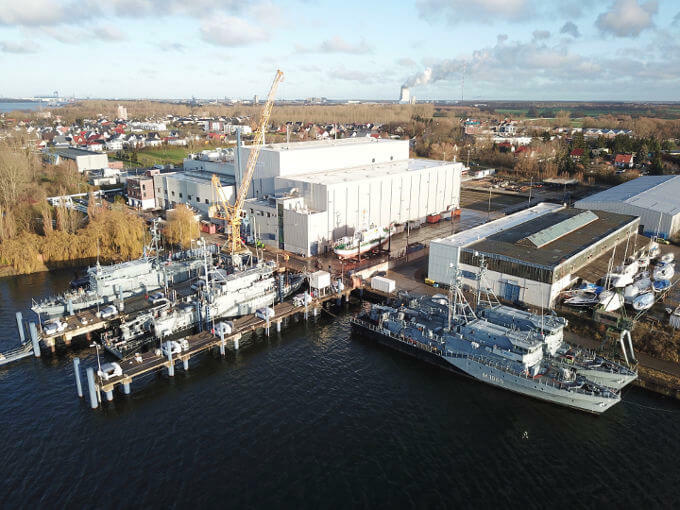 Today, Rostock is home only to a few shipyards that survive in niche markets. 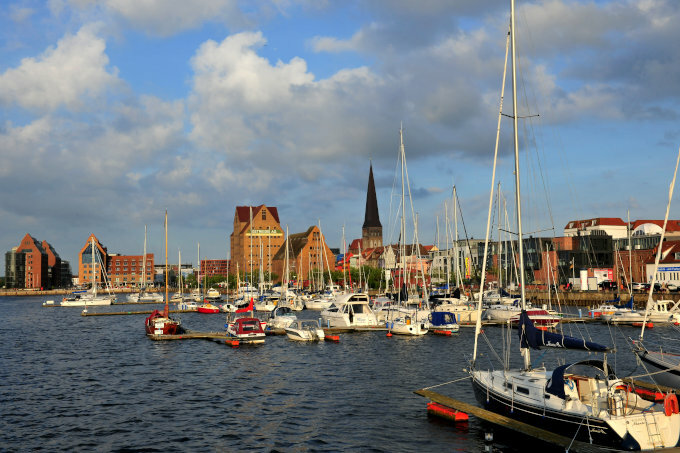 On Thursday, August 6th 2015 Rostock will celebrate the anniversary of a special kind of maritime event: the 25th Hanse Sail. Spring is here and brings with it a diverse mix of customers. 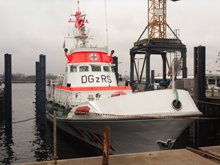 On March 03rd 2015 the new DGzRS rescue vessel was set into water for the first time and has successfully completed its initial test run. 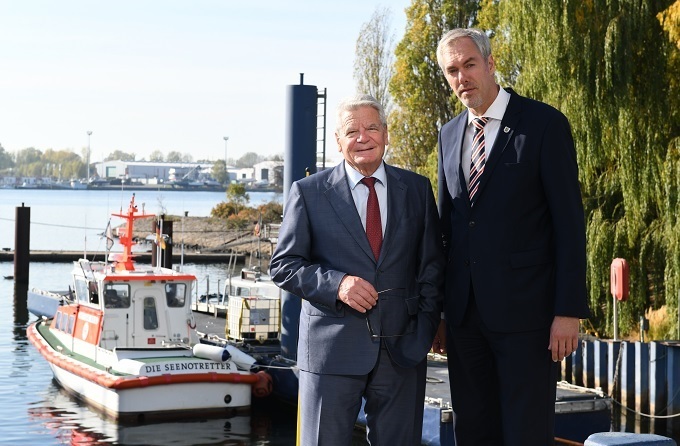 The recently elected Maritime Coordinator of the Federal Government Mr. Uwe K. Beckmeyer paid a brief visit to TAMSEN MARITIM on his first official journey in Mecklenburg -Western Pomerania. 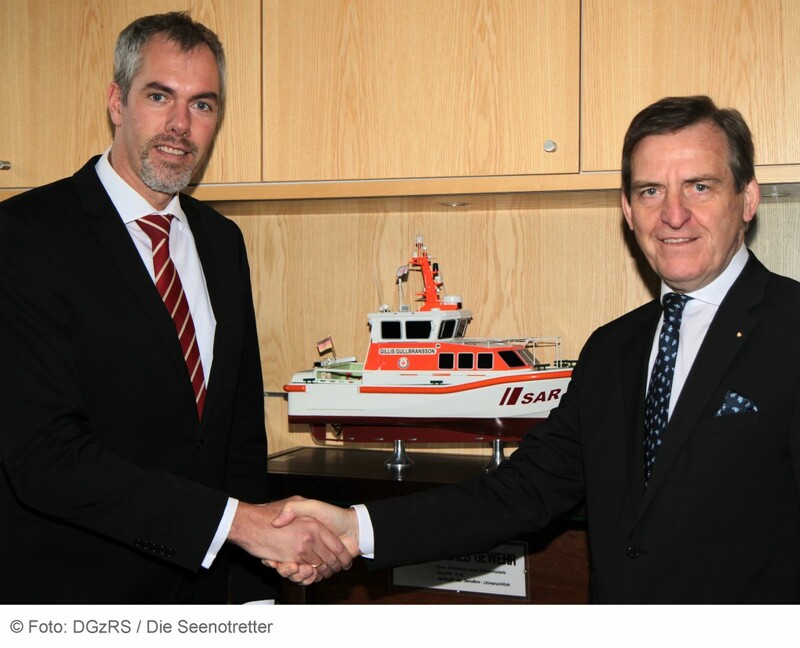 Gerhard Harder (r.), Chairman of DGzRS (Deutsche Gesellschaft zur Rettung Schiffbrüchiger) and Christian Schmoll, Managing Director of TAMSEN MARITIM in front of a model of the DGzRS 9,5-/10,1 meter class rescue vessel. 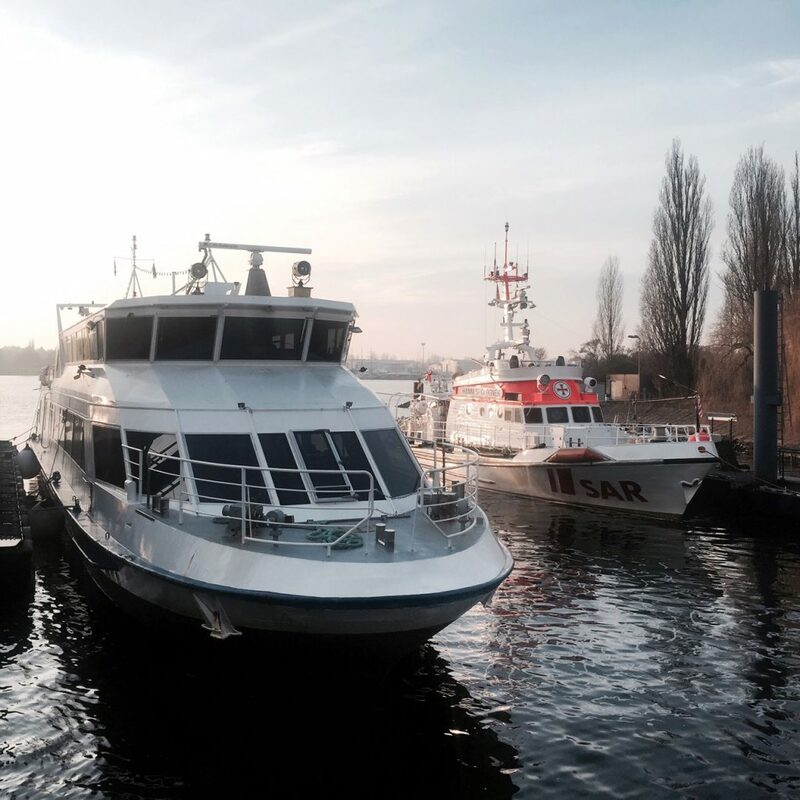 The Team of TAMSEN MARITIM wishes all business partners, customers and friends a Merry Christmas and a great start to the New Year. We look forward to working with you again in 2014. 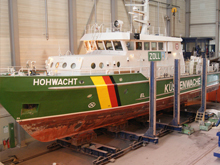 Within the shortest possible time the former rescue vessel “Wilhelm Kaisen” was converted to an offshore safety vessel at the TAMSEN MARITIM shipyard. 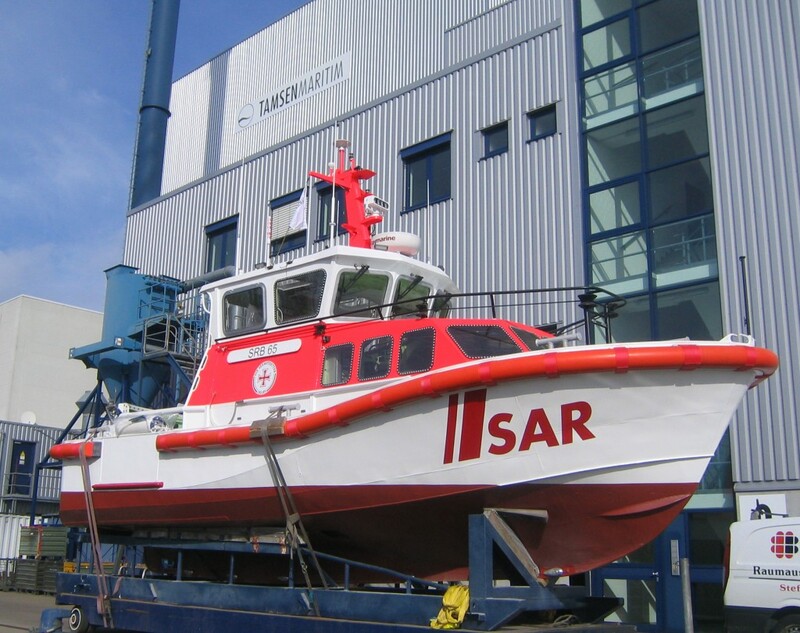 TAMSEN MARITIM hosted the rescue vessel Hermann Marwede during three months for maintenance and modernisation works as well as for the conversion of the lifting system for the daughter boat. 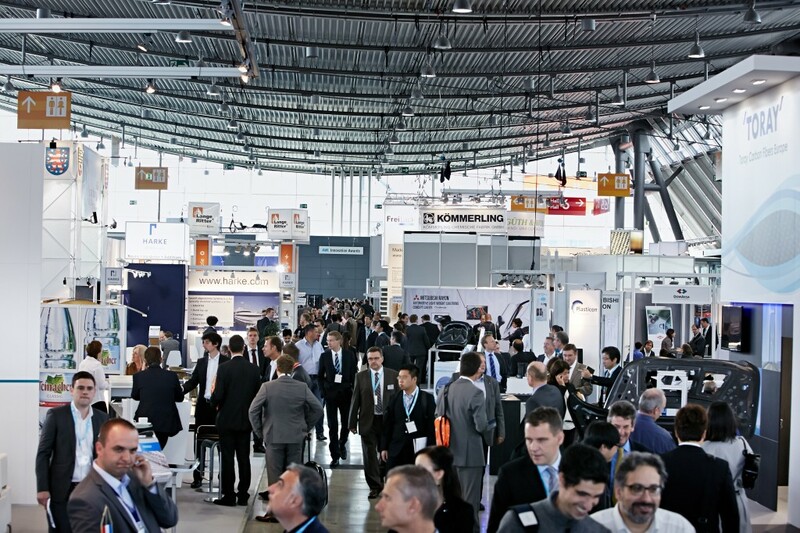 Being regarded as the number one stimulus event for the maritime industry, the SMM (shipbuilding, machinery & marine technology) this year was attended by more than 2,100 exhibitors and 50,000 trade visitors from all parts of the world. 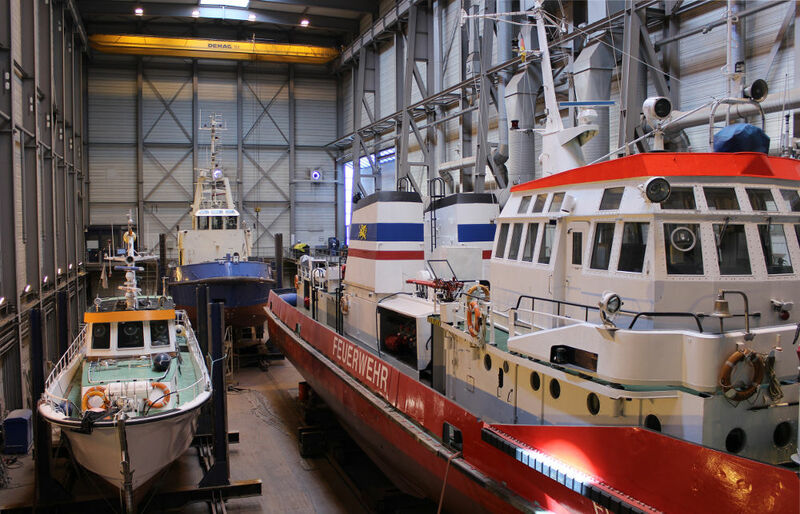 After the surprising and severe onset of winter a couple of weeks ago spring now has taken over and the halls of TAMSEN MARITIM have filled up. 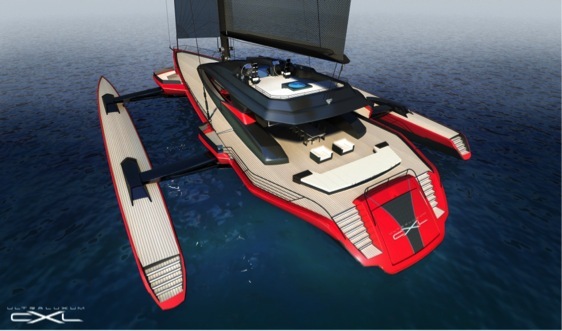 The experienced Teams from Bluewater Yachting and Ultraluxum announced TAMSEN MARITIM as builder for their new Mega-Trimaran Project Ultraluxum CXL. 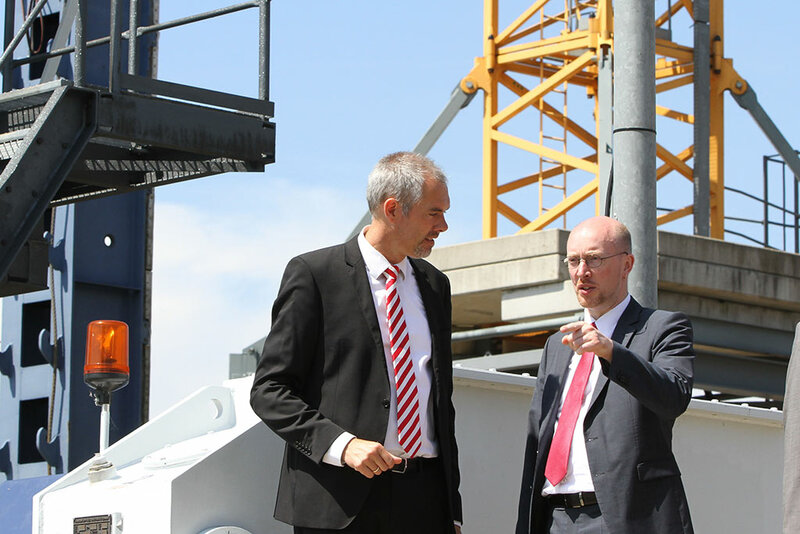 On Friday, August 26th 2011, the State Secretary of Parliament, Mr. Otto, visited TAMSEN MARITIM in Rostock. 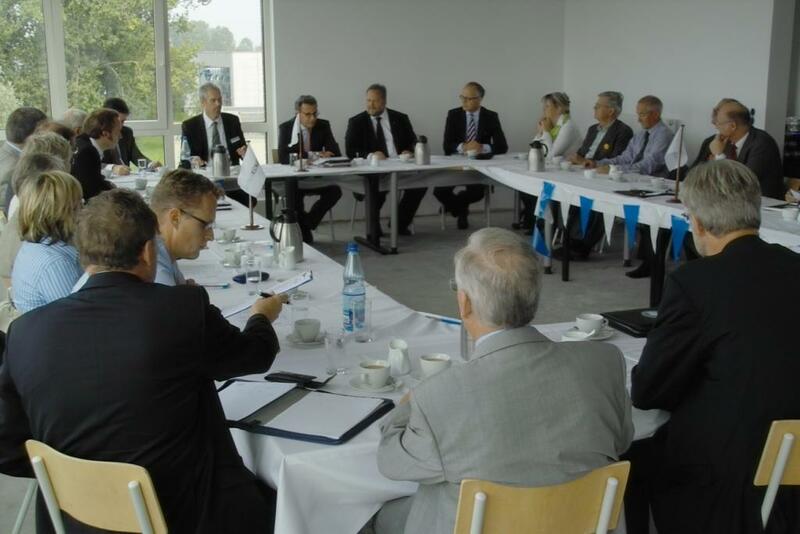 On the occasion of an exceptional Maritime Committee meeting of the IHK Rostock, Mr. Otto agreed to the meeting in a circle of 30 experts of shipyards, shipping companies, suppliers and researchers. 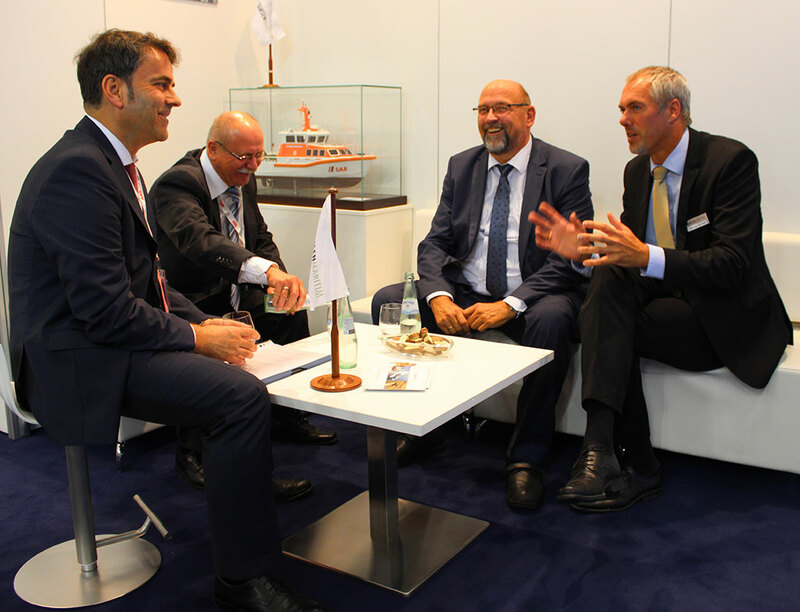 In the course of the economic meeting „Business meets Hanse Sail“ about 500 leading representatives of commerce, politics and the navy met in the Hanseatic City of Rostock for the reception of Rostock’s Lord Mayor and the “Gesellschaft für Wirtschafts- und Technologieförderung Rostock mbH”. 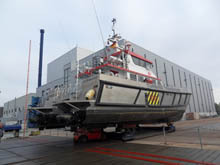 This event took place on the premises of the TAMSEN MARITIM shipyard in Rostock-Gehlsdorf on August 12th, 2011. 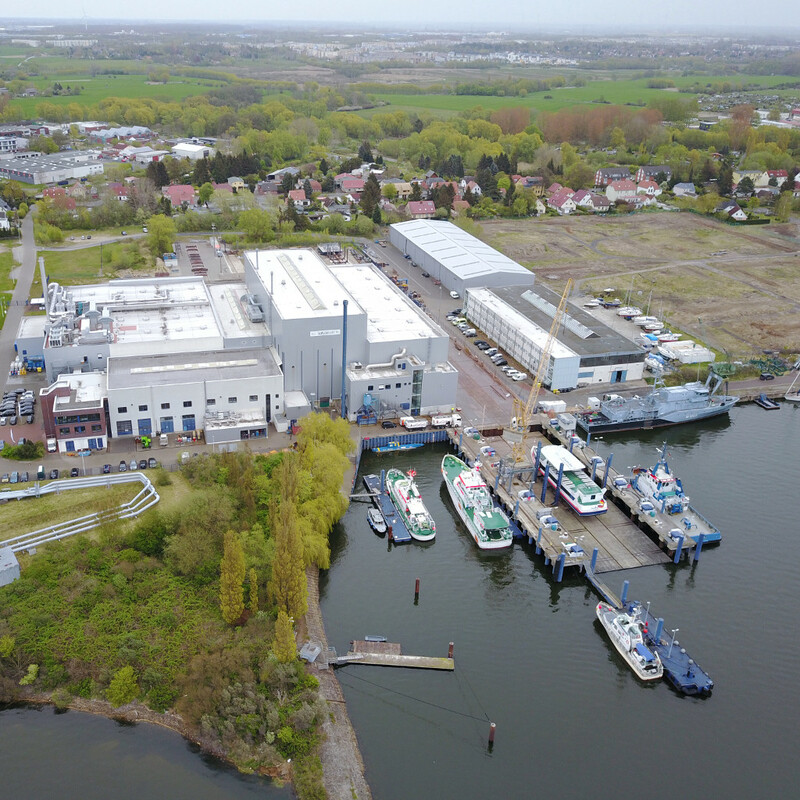 A major order for TAMSEN MARITIM is being carried out in the workshops at the shipyard in Rostock since the beginning of the year. 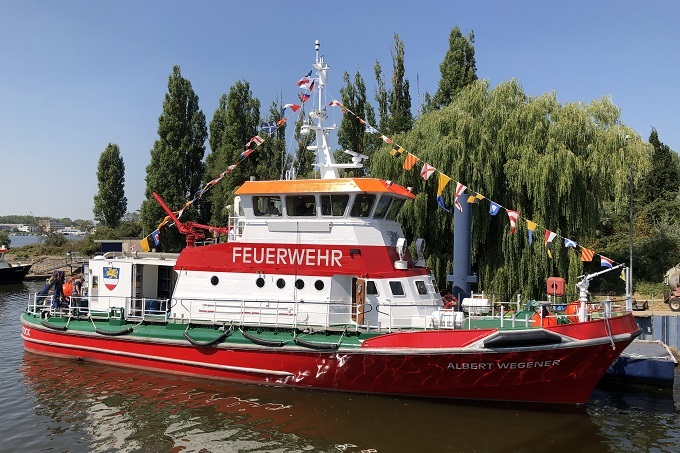 As part of a treasury department package for stimulating the economy, the old diesel propulsion engines of the boats "Hohwacht" and "Priwall" are being replaced by three new environmentally friendly MTU engines. 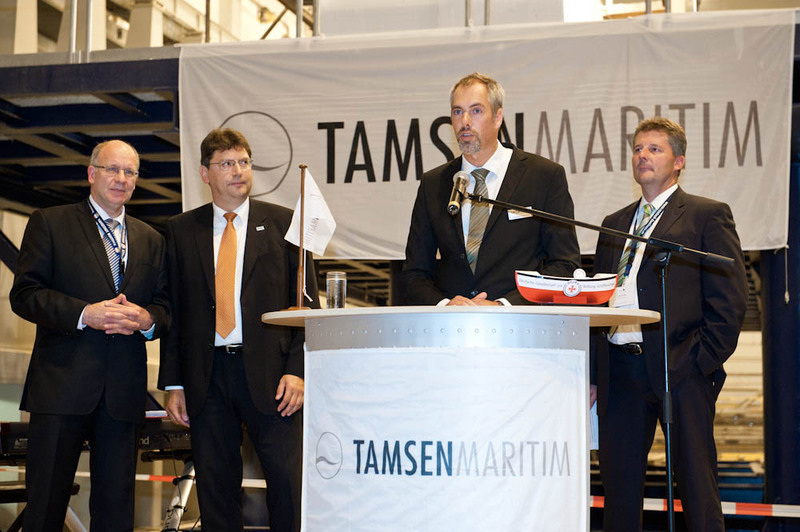 TAMSEN MARITIM gained a major order by a collaboration with a renowned manufacturer of wind turbine generators. 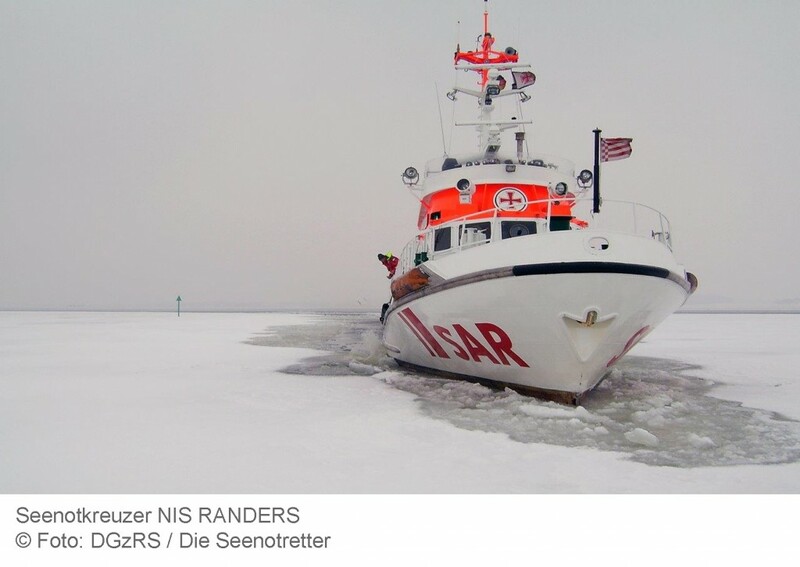 Where the human performance has to stand out of the ordinary and where people risk their own lives under toughest conditions to the benefit of others every day, the optimal operational readiness of a fleet of vessels has to be ensured. 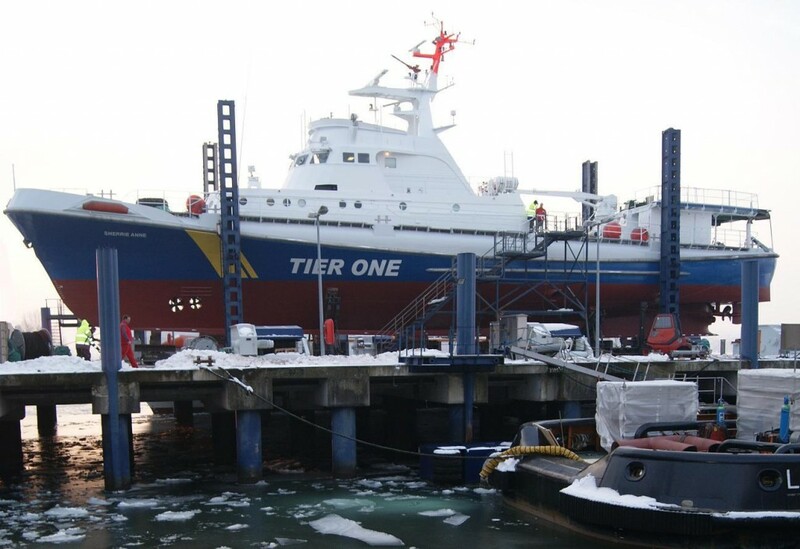 TAMSEN MARITIM with its strategically favourable location is establishing itself as a service centre for specialty vessel used for setting up and servicing wind parks in the southern Baltic Sea. 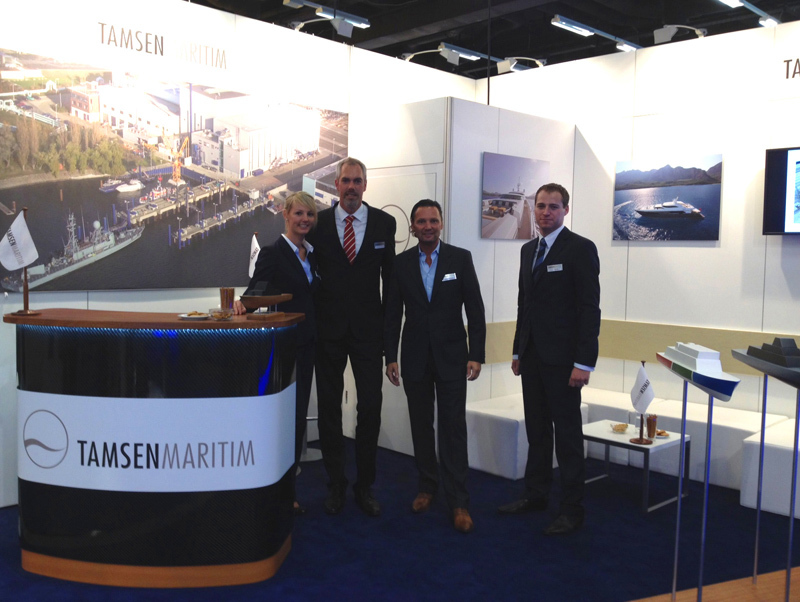 Meet us at METS Amsterdam! 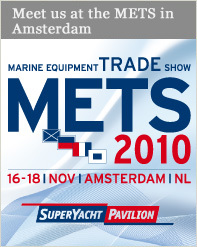 METS (16-18 November, 2010) is one of the largest trade exhibitions for the naval industry with regard to equipment, materials and systems. The mega yacht „Le Grand Bleu“, with a length of approx. 113 m the 14th largest private yacht worldwide, has selected Rostock as a stopover after travelling in the Baltic Sea for several weeks. 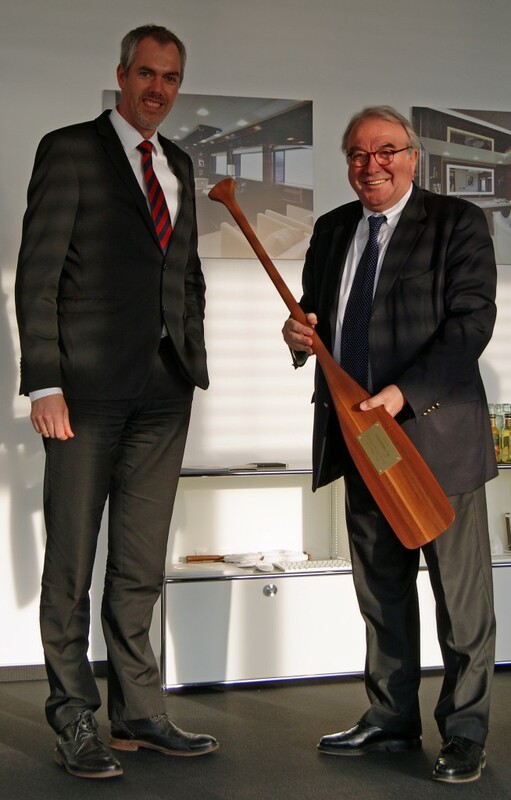 At TAMSEN MARITIM, we are milling for the most prestigious German sailing yacht manufacturer. 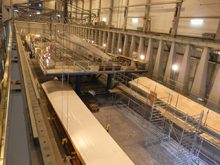 With one of the largest milling centres world-wide we deliver composite building components in highest precision. 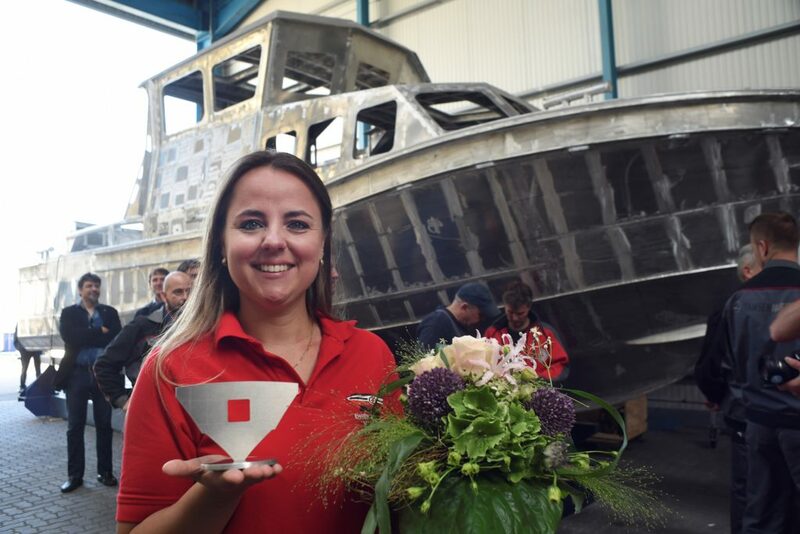 As one of the most modern shipyards in northern Europe TAMSEN MARITIM was selected by the owner of a 30 m classic sailing yacht for a two-step refit.